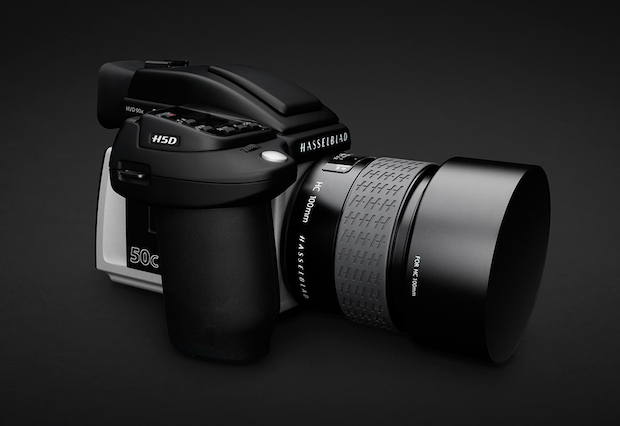 The price for Hasselblad H5D-50c is $27,500. Today, you can pre-order Hasselblad H5D-50c at B&H Photo Video, will be shipping on March 26, 2014. Hasselblad X1D Medium Format Mirrorless Camera Announced !